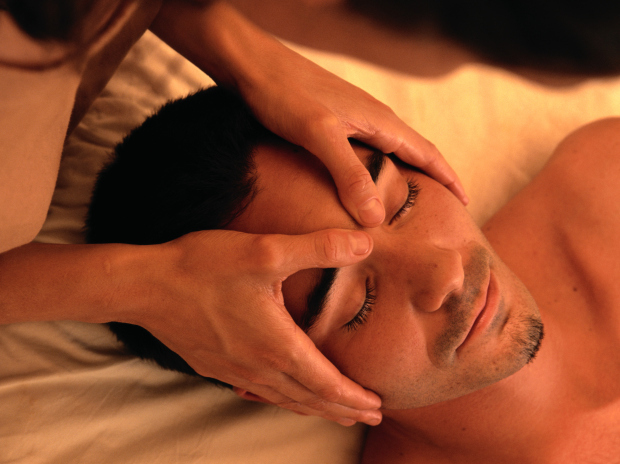 I have been offering professional massage therapy since in 2004. I have taught every basic modality while running a massage program. Having worked on over 1500 people, I know that adapting each session is paramount to your wellness needs. Taking an intuitive approach to bodywork, I adapt my techniques and experience to fit your needs for each session. Personal training is all individual specific geared toward core stability, proper body mechanics and injury prevention. Health coaching includes meal programs, exercise guidelines, spiritual paths and the like. Your health depends on balance throughout all aspects of your life.